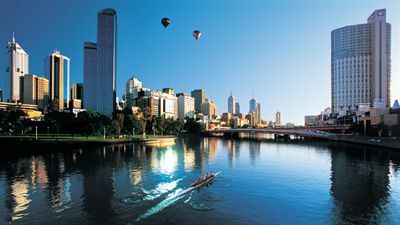 The lectures comprising VSSUP 2011 will be held in room EN102 of the engineering building (EN) located on the Hawthorn Campus of the Swinburne University of Technology, Melbourne, Victoria. 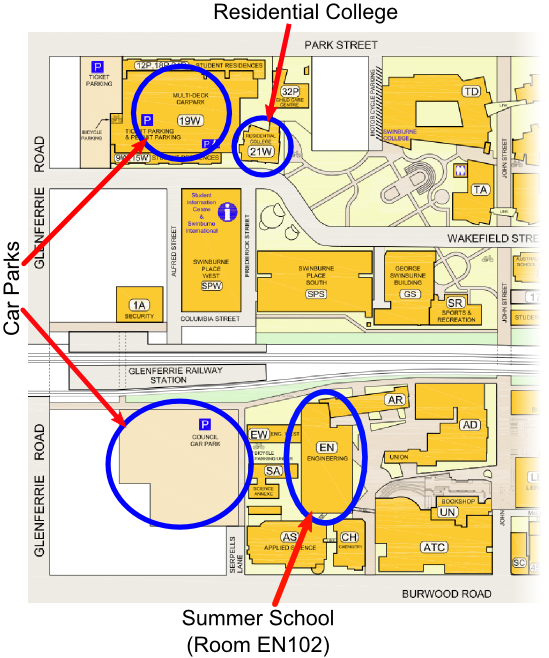 The maps below illustrate the location of the campus within Hawthorn, and the location of the EN building within the campus. Room EN102 is on the ground floor of this building. For further maps, as well as detailed information on getting to the campus from the city, please consult the campus web page. seeing Melbourne from the Southern Hemisphere's highest viewing platform, the Eureka Skydeck. 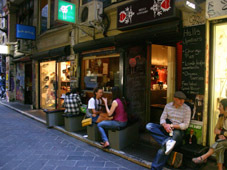 For those seeking a more detailed and fun-filled introduction to our beautiful state, a local tour company Autopia Tours offers small one-day bus tours to fantastic destinations such as The Great Ocean Road (including the 12 Apostles) and Phillip Island, which is home to the region's largest perminent fairy penguin colony. Last but not least, The Australian Open Tennis Championship will also be running from the 17th to the 30th of January, so it may be possible for summer school attendees to enjoy some high level tennis action on the Australia Day break (Wednesday, January 26th).